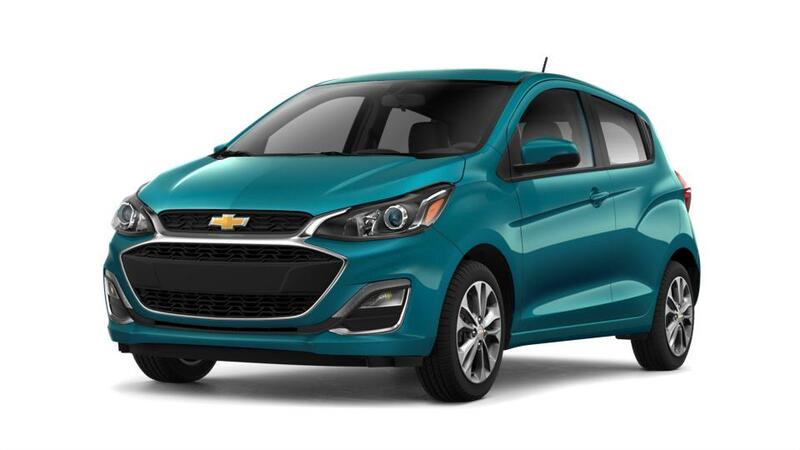 Small yet efficient, the new Chevrolet Spark has arrived at our Wendell dealership. It has room for four passengers and ample space to accommodate your favorite things. Be it a small road trip, or a weekend getaway, the Spark will take you to your destination with ease and in comfort. Want to learn more about this fun-to-drive car? Come down to our showroom in Wendell now!